Estate planning and real estate lawyer. 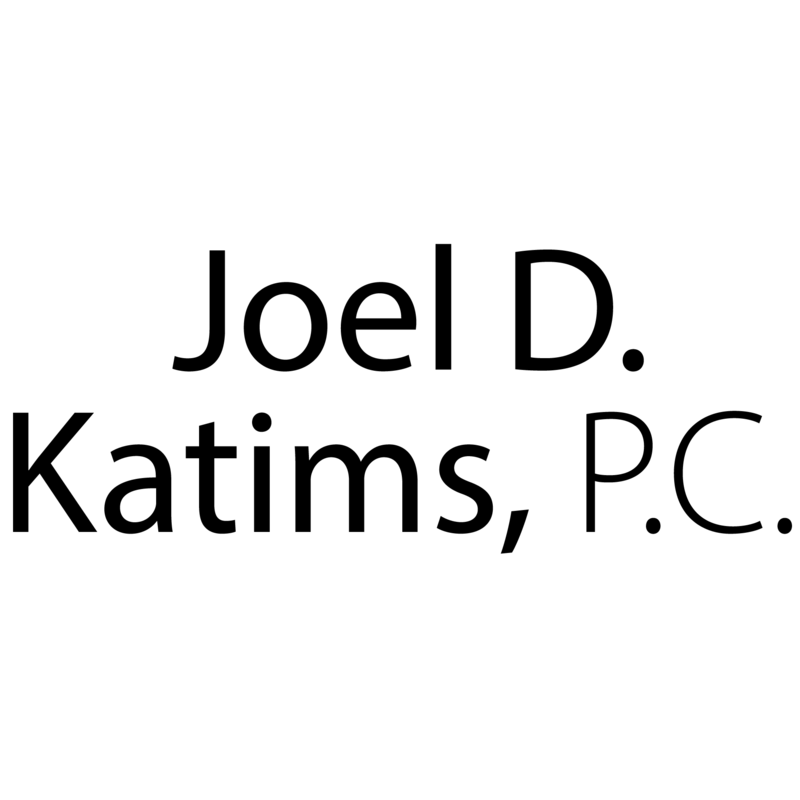 Joel D. Katims, P.C. serves clients throughout Suffolk County as an estate planning and real estate law attorney. Our areas of practice include: business transactions and litigation, estate planning, including wills and trusts; estate administration and probate; and real estate law involving commercial and residential properties. Contact us today to setup a free consultation!